The notch bike allows you to ride around on a giant notch head. Notch spits out apples if you try to jump with it. Why apples? 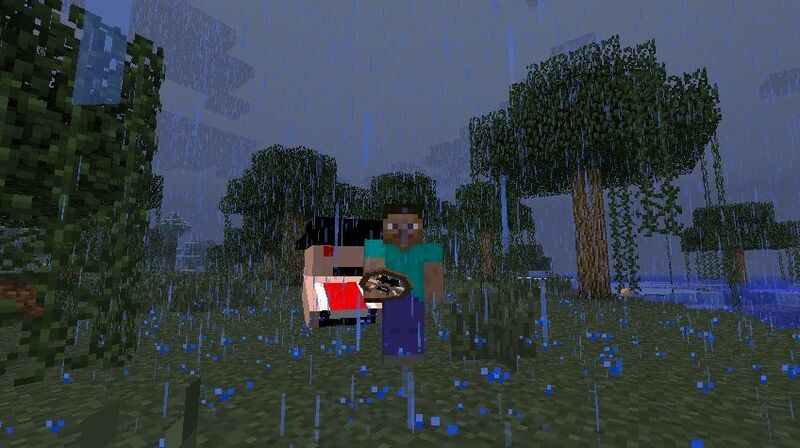 If you kill notch on a server he drops apples. So I though him spitting out apples would be fitting.